Expert Design, Products for Success. Get a qoute for your next project. 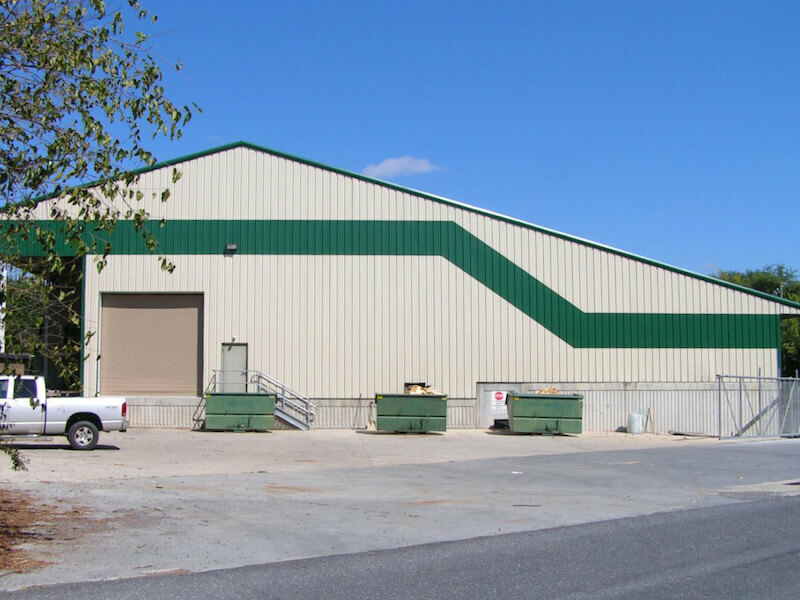 Republic Trusswerks is a structural building component manufacturer located in the Shenandoah Valley. 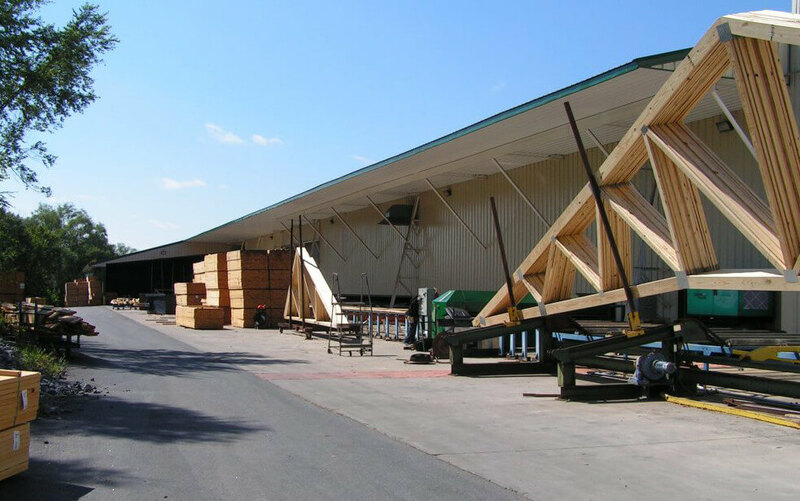 We specialize in roof trusses, floor trusses and I‑joists for residential, agricultural, and commercial projects. 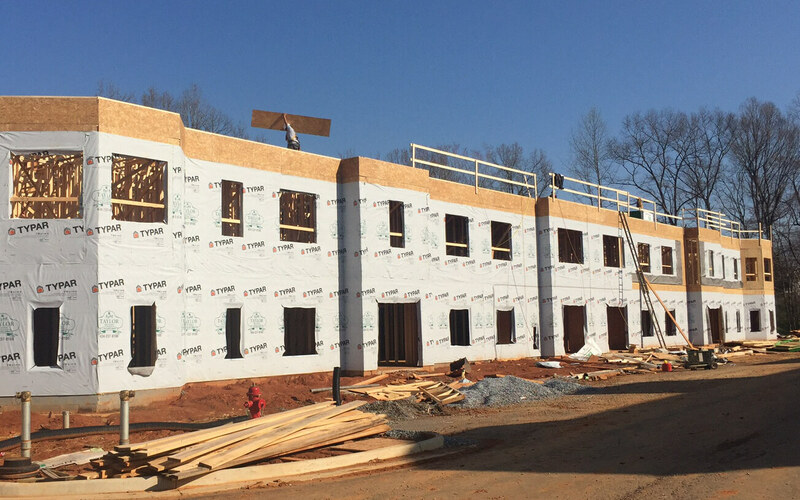 We design and fabricate custom, engineered wood components to meet the needs of your project. No matter the scale of your project, our manufactured trusses are more durable and take the guesswork out of traditional stick framing. Our custom, engineered components increase productivity, decrease mistakes, as well as decrease the overall cost of your project. The increased clear span allows for greater flexibility for your interior walls. 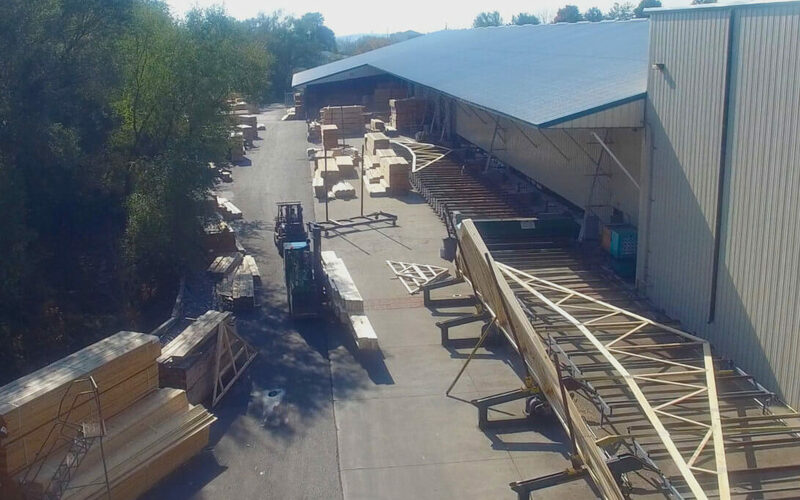 Our roof and floor trusses are custom designed by our experienced staff and built with Southern Yellow Pine in our modern manufacturing plant in Harrisonburg, VA. They are delivered directly to your job site ready to install. ©2019 Republic Trusswerks. All Rights Reserved.